Guo et al. investigate the trade-off between seed number and seed size of rice. 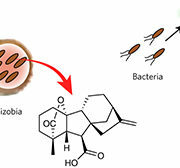 Plant Cell (2018) https://doi.org/10.1105/tpc.17.00959. Background: Rice is one of the main staple cereal crops worldwide that feeds more than half of the global population every day. Its yield depends on tiller number, grain (seed) weight, and the number of grains per panicle. Grain number per panicle is determined by the number of primary and secondary branches, and grain weight is determined by grain size and the degree of filling. 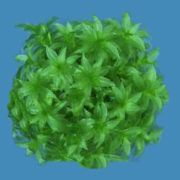 Rice is also a good model plant. 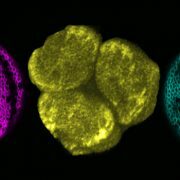 It is well known that there is a negative correlation between seed number and seed size in many plants, and this has a central evolutionary role. However, we don’t know the intrinsic mechanisms by which rice can determine the optimal grain number per panicle and grain size and maintain equilibrium of reproductive organ development. Question: We wanted to know the intrinsic mechanisms that coordinate the trade-off between grain number per panicle and grain size in rice. Which biological molecules confer the grain number and grain size of rice plants at exactly the same time? 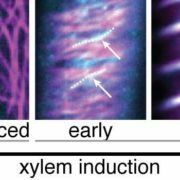 Findings: We found that the GSN1 gene of rice acts like a “molecular brake” that determines the grain number per panicle and grain size exactly, and the alteration of this gene directly influenced panicle patterning and grain shape. 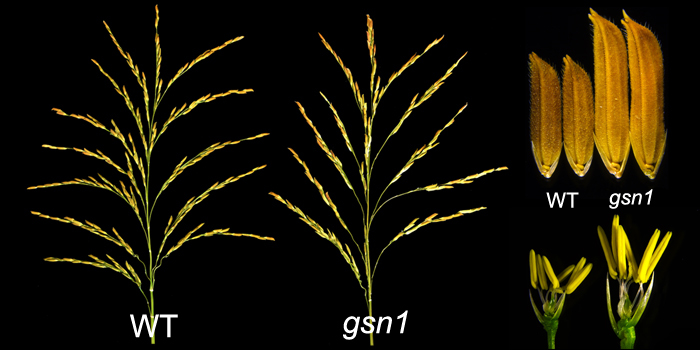 We discovered that the rice grain size and number1 (gsn1) mutant that has larger but fewer grains due to inactivation and weakened function of the GSN1 gene. Surprisingly, when we enhanced the function of GSN1 or elevated its endogenous levels in rice, these plants had smaller but more grains per panicle. 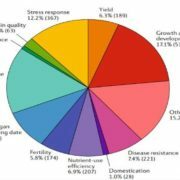 Next steps: Scientists aim to improve crop yields to produce new crops with increased number and size of grains. However, the negative correlation between grain number and size restricts panicle patterning. 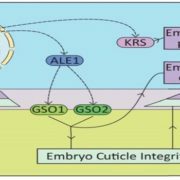 Our work demonstrates a key element in this developmental process, GSN1, which could help crop scientists to cultivate high-yielding varieties using gene-editing technology. Tao Guo, Ke Chen, Nai-Qian Dong, Chuan-Lin Shi, Wang-Wei Ye, Ji-Ping Gao, Jun-Xiang Shan and Hong-Xuan Lin. (2018). 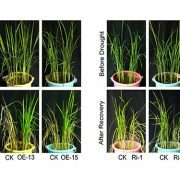 grain size and number1 Negatively Regulates the OsMKKK10-OsMKK4-OsMPK6 Cascade to Coordinate the Trade-off between Grain Number per Panicle and Grain Size in Rice. 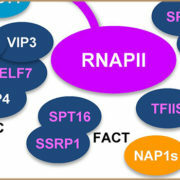 Plant Cell Apr 2018, 30: 871-888; DOI: https://doi.org/10.1105/tpc.17.00959.